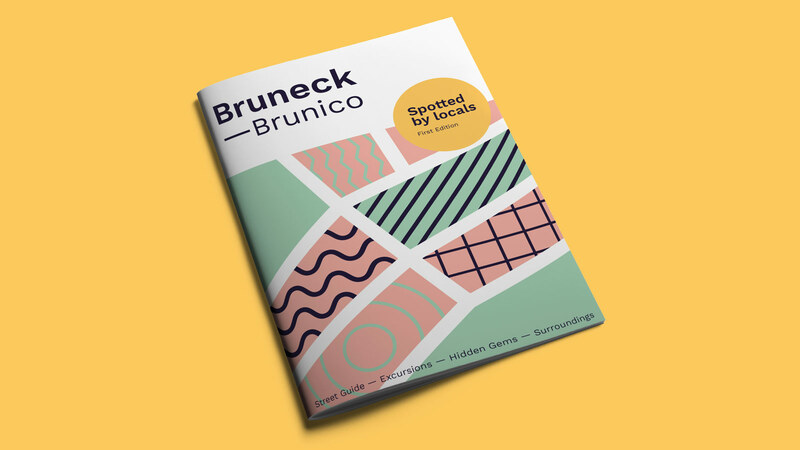 Over the last few years Bruneck is advancing into one of the major urban hubs in South Tyrol. 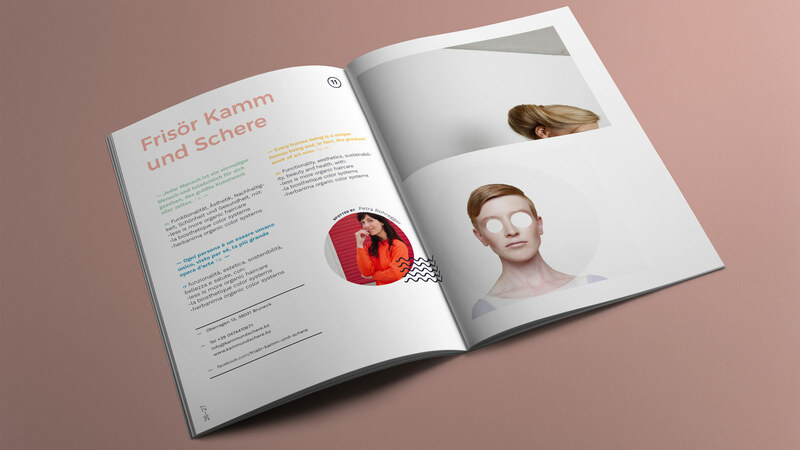 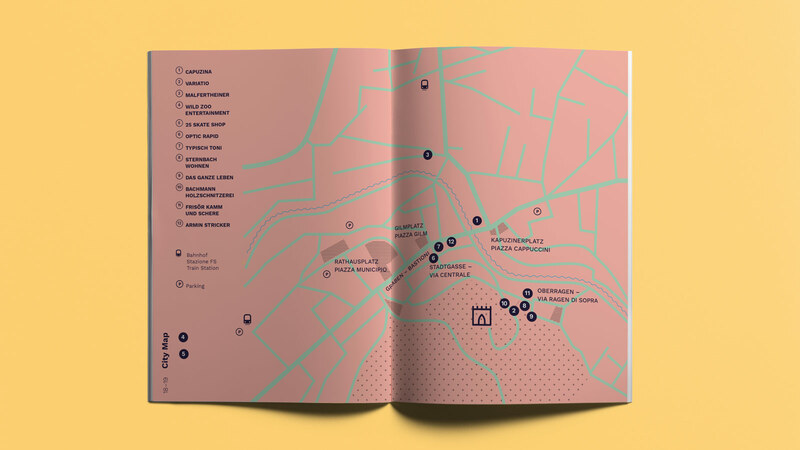 Initiatives like small artspaces, young startups and shops for contemporary design are some of the many new things happening in and around Bruneck. 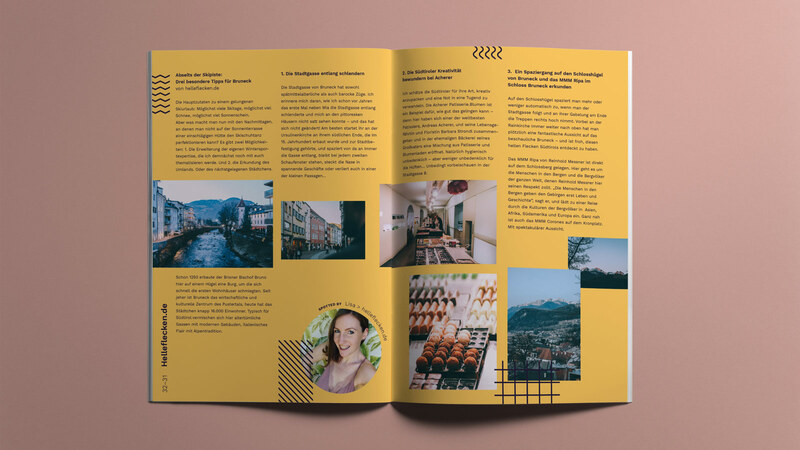 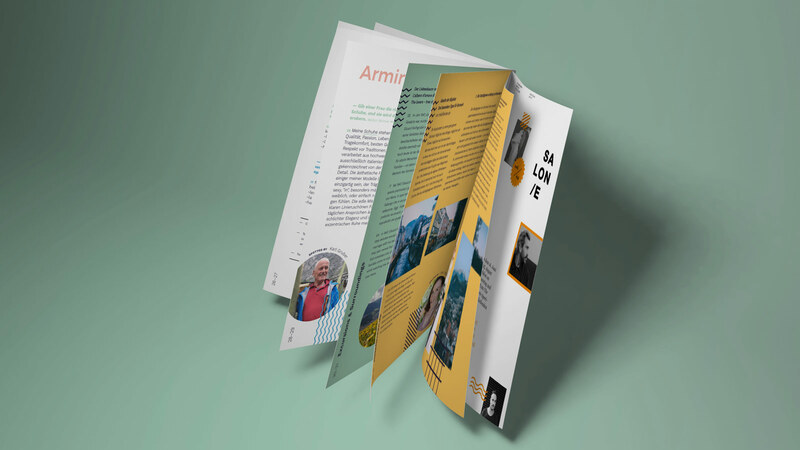 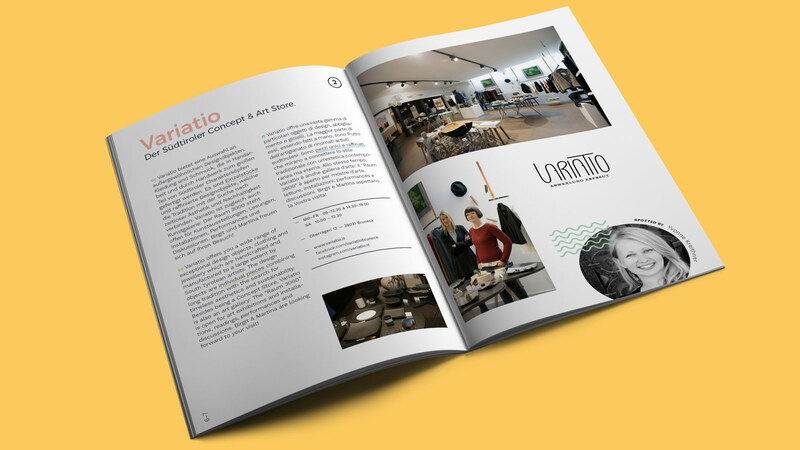 The 'Spotted by Locals' streetguide is supposed to highlight these developments in a handy guide for locals and tourists alike, and showcase Bruneck as the forward thinking city it is.